We want to welcome you to Taza Café, the place to find the best falafels and humus for every taste and occasion. We thoroughly check the quality of our goods, working only with reliable suppliers so that you only receive the best quality food. 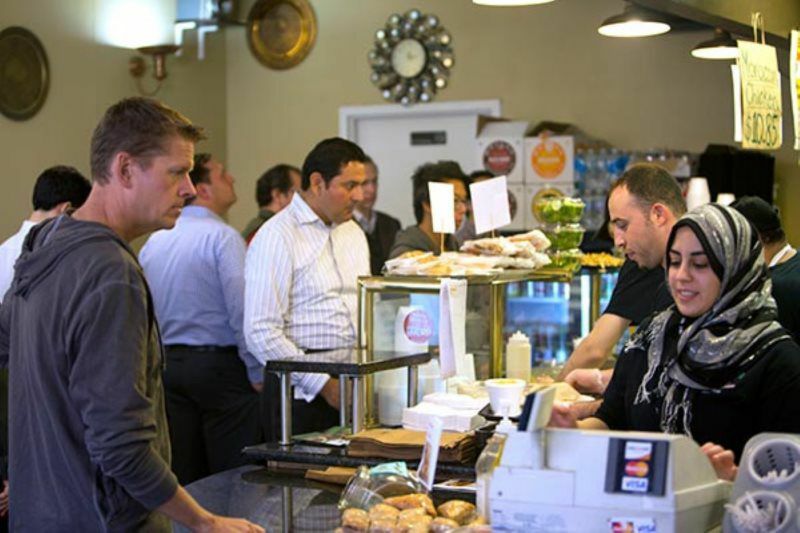 We at Taza Café believe in high quality, and exceptional customer service. Taza which means fresh, is our motto to always serve fresh foods to our loyal customers. We’ve come a long way, so we know exactly which direction to take when supplying you with high quality yet budget friendly food. We strive for the interests of our customers to always be top notch and our #1 priority. If you are looking for something new, you’re in the right place. Stop on by and let us make your day with the best Mediterranean food in town!